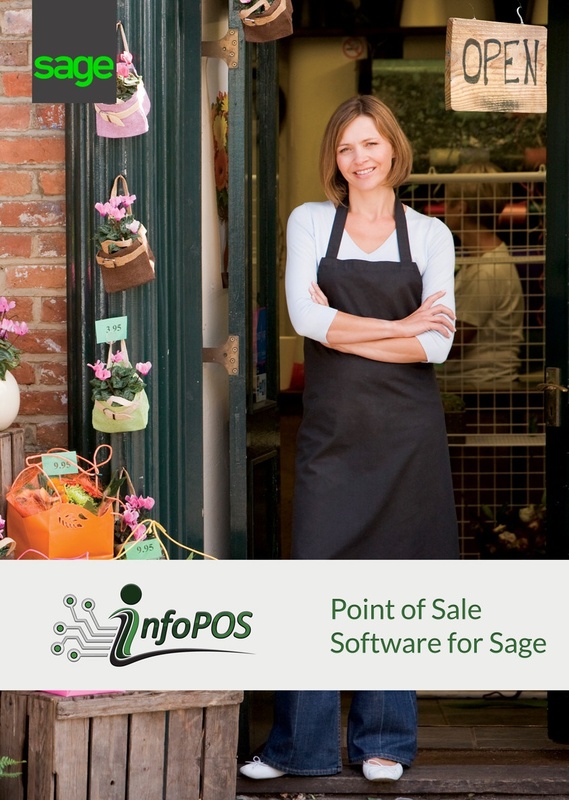 InfoPOS provides an integrated point of sale system to Sage X3 and Sage 300 accounting systems. 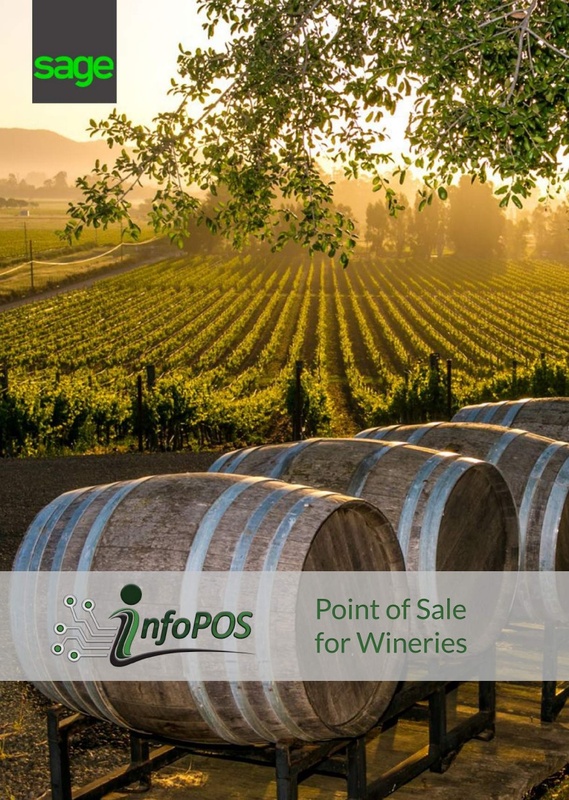 InfoPOS saves costs incurred by incorrect data entry or inaccurate inventory counts and updates Sage with sales, account balances and inventory movement almost immediately. 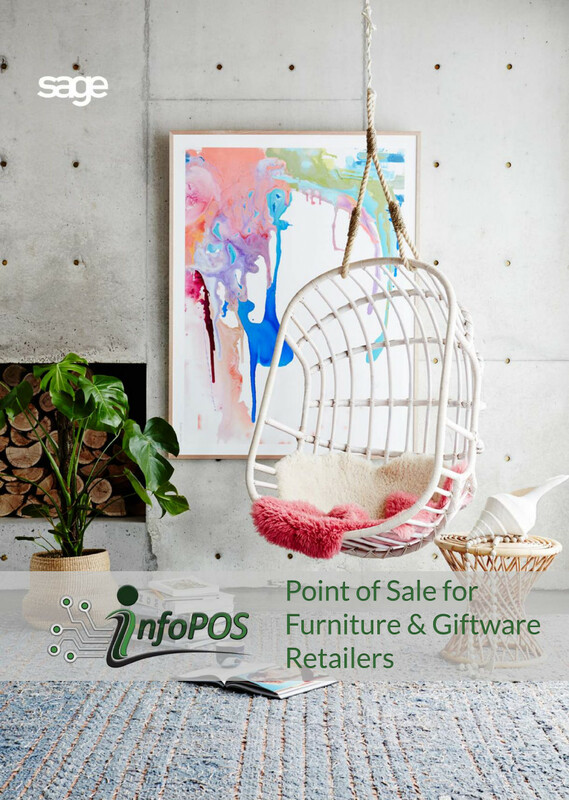 InfoPOS Back Office manages all retail related functionality such as creating the operators, loyalty, promotions and built in gift cards! 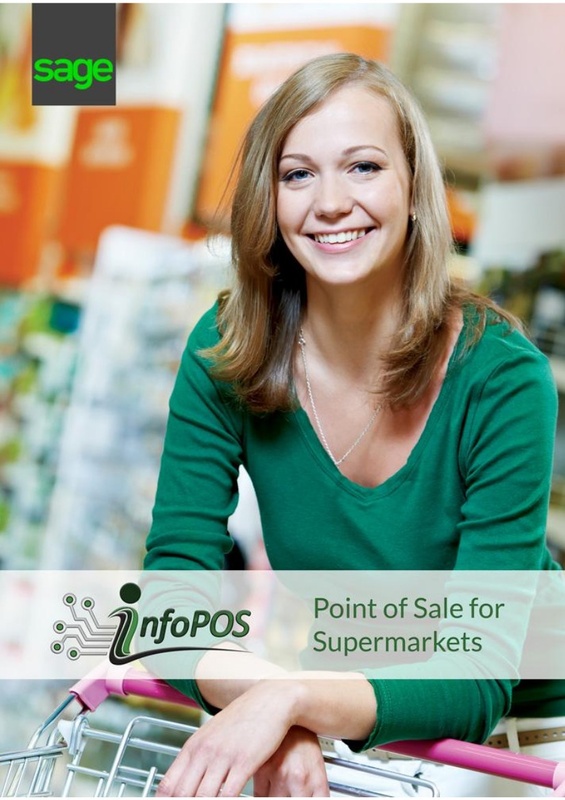 InfoPOS provides integrated banking with Shift4 processing included in the POS to any bank you want to use, if you change banks, not a problem. You have one place for support with banking and pos. 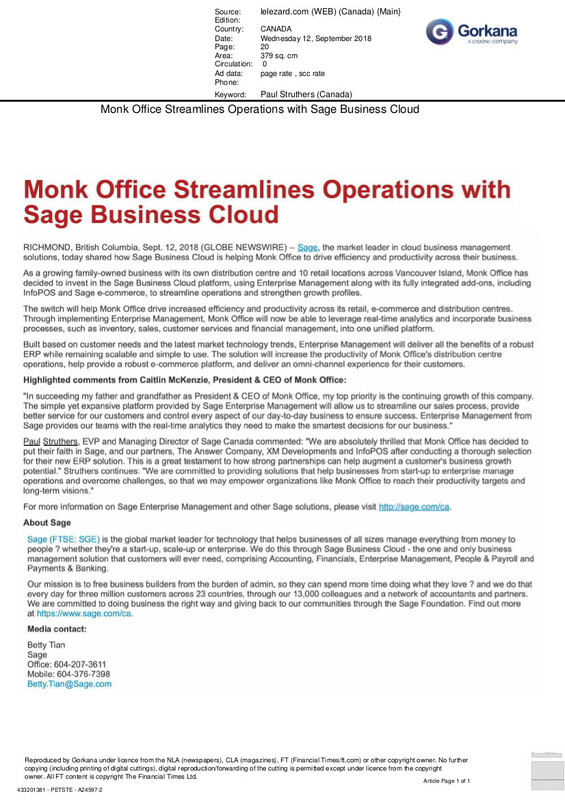 InfoPOS can continue to sell whether your network is up or not, once reconnected with your Sage system – the data is automatically refreshed. Successful transformation of a company’s systems and business processes requires strong project leadership with a passion to create effective processes-processes that will work for today and assist in further growth.